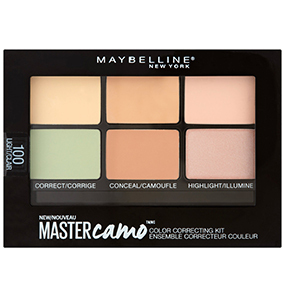 Maybelline New York Master Camo Color Correcting Kit is a combination of color correctors, concealers, and highlighters. The kit is curated by skin tone to help you take on color correcting without the guesswork. The all-in-one palette enables you to achieve a perfected, flawless base for your makeup by neutralizing skin tones, hiding imperfections, and brightening your features. The palette comes in a plastic case with a see-through panel in the center. What are the ingredients present in Maybelline New York Master Camo Color Correcting Kit? 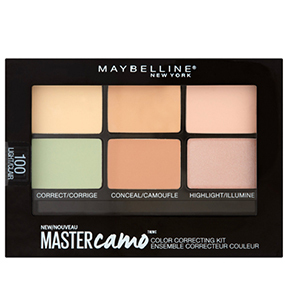 How to use the Maybelline New York Master Camo Color Correcting Kit? 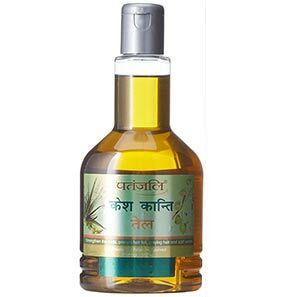 Is this product suitable for dry skin? 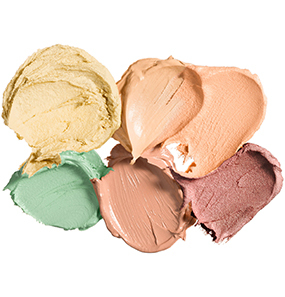 What are the shades available in the Maybelline New York Master Camo Color Correcting Kit? How to cover deep dark circles with this palette? How long-lasting is are these concealers and correctors ? This palette is not for oily skin! 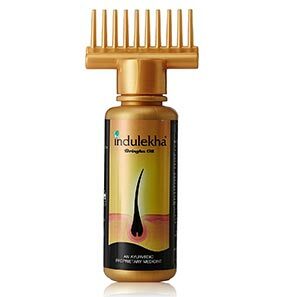 I like products that are tiny, 2-in1 types, which can be easily carried around while traveling. The reason I bought Maybelline New York Master Camo Color Correcting Kit was also this that it is tiny, has concealer, color corrector, and highlighter all-in-one and is travel-friendly. The colors looked pretty good, and these were the only two colors I needed for concealing discoloration on my face. First, this is an entirely cream-based palette, which wasn’t mentioned anywhere on the palette. 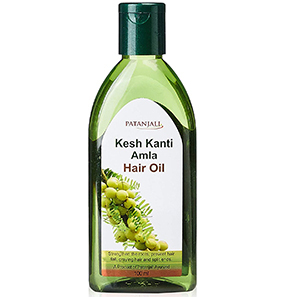 I have oily skin, and after I bought it, I knew it wouldn’t work well for my skin. 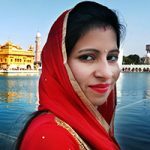 I tried using the green on my under eye dark circles and around the lips on pigmentation. The brush this palette comes with is just a waste of space. 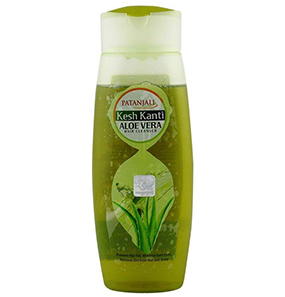 I only used it to place the product and then blended using fingers. Even before I used my concealer on the pigments, it started creasing. I topped it off with concealer and set it up with loose powder. These textures crease like crazy. It highlighted fine lines which I didn’t know existed. Even loose powder didn’t help. I wore it the whole day, at home, and it started transferring to my blotting paper within 3 hours. Also, it felt very heavy and cakey on my face. I do not like this feeling. This palette might suit people with normal and dry skin better. 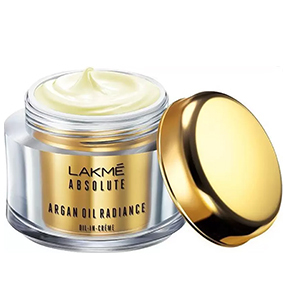 But for oily skin, this product is a big no! got this palette because, at a very reasonable price, you get to experiment with color correctors and concealers. And if you’re a beginner like me, you wouldn’t want to spend a lot of money on a product you’re not sure is going to work. This palette in the medium shade matches my skin tone just fine. The pink color corrector looks a little ghostly on my skin, but the other color works fine. I use the palette almost every day to work and outings. I’m trying to get better at blending and understanding what works for me. For now, I’m happy with this palette. I think I will invest in something better once I master color correcting. If you don’t use makeup at all, this palette is the one for you, cause it does nothing. For makeup junkies, there is nothing here. This palette has nothing right going on with it. For the price it comes at, it is too tiny. The shades only look good inside the palette and not at all on your skin. The colors are barely pigmented. If you use a lot of product to build up, it ends up looking cakey. If somehow you manage to pull it off, it doesn’t last longer than 4 hours. 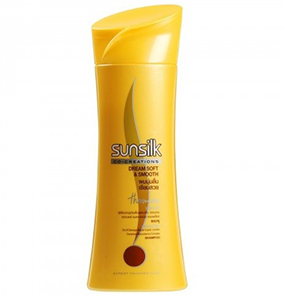 It gets patchy, cracks, settles into the fine lines and also feels dry. There is just nothing right with this palette. I have this Maybelline New York Master Camo Color Correcting Kit in the shade ‘Dark,’ and it is a great match for my skin. 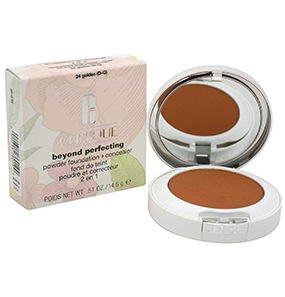 The colors have great pigmentation and conceal my pigmentation and dark spots perfectly. 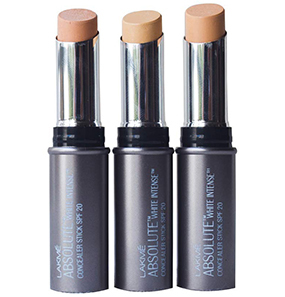 I like the concealer and color corrector, and they work fine. I don’t use the highlighter, so I don’t know if it’s good too. 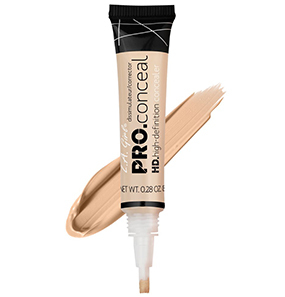 Start with using color corrector pigment on the discoloration/ dark circles/ redness. Blend well. Next, use the concealer on top of the color correctors and dark spots if any and blend. Post makeup, apply highlight on the cheekbones to accentuate facial features. 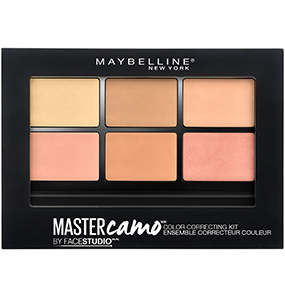 The Maybelline New York Master Camo Color Correcting Kit is cream-based and is suitable for normal to dry skin. 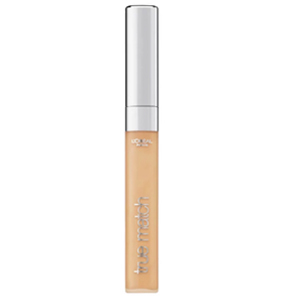 Apply the color corrector on your under eye area and blend well. Top it off with concealer and blend. 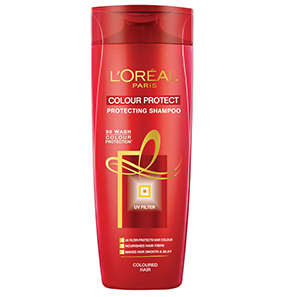 Set with a loose powder for long-lasting results. 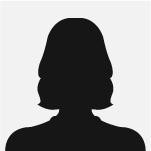 The concealers and correctors have a staying power of about 5 to 6 hours.